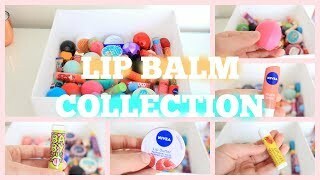 *Updated* *Organized* Lip Balm Collection #2! 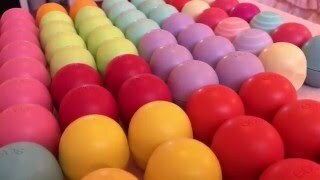 Lot's of New LIP BALMS & Lip GLOSSES! 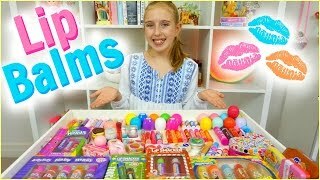 LIP BALM BONANZA! 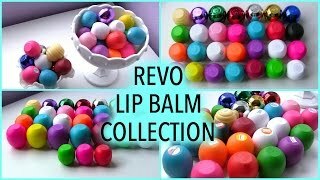 MORE New Lip Balms & GLOSSES! 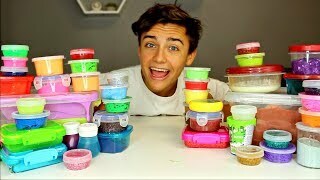 Cereal Candy & FOOD Flavors! PB&J Jar! 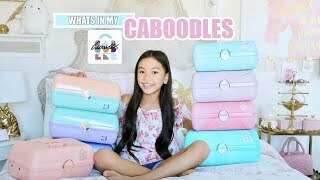 Review! 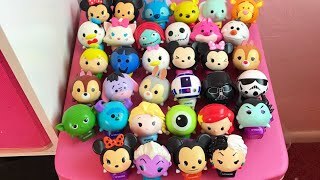 LIP BALM Storage BOX! 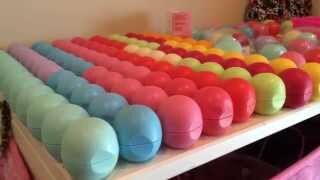 MY CRAZY EOS LIP BALM COLLECTION! My Lip Gloss COLLECTION Part 2! 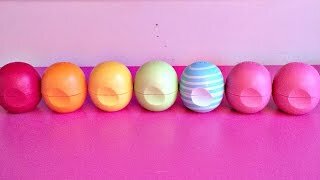 Lip Balms! 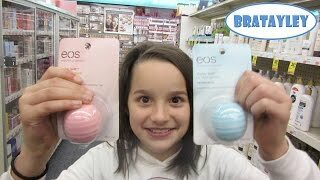 Chapsticks! Lipsticks! 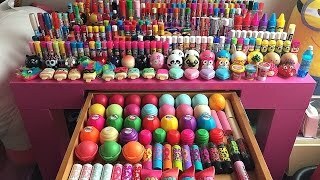 My Lip Balm Collection Storage/ Overview!